Has served as Floating Storage and Offloading vessel for Arctic oil for more than a decade. Russian inspectors embark today on an inspection flight over Norwegian territory as part of the Open Skies Treaty. This Afghan girl is one of more than 1,000 children that have entered Norway at Storskog on bicycle. This week, the sun goes down for the last time this year for Troms and Finnmark counties and is not back again until late January. Regional Committee believes a disposal site far away from populated areas is best option for Northwest-Russia. Well-known Barents Press supporter and head of Glasnost Defense Foundation, Alexei Simonov, will appeal Russia’s Justice Ministry’s decision. In Barents Russia, seven groups are already branded as Foreign Agents. Exploration starts next summer and recovery of ore could start a few years later in what will be the largest mine in the Arctic. The Arctic, including Svalbard, was 2 to 4 degrees warmer in October than the 1951-1980 average, according to newly released data from NASA. More than 500 flights are expected to Rovaniemi in what could be the best ever tourist season. 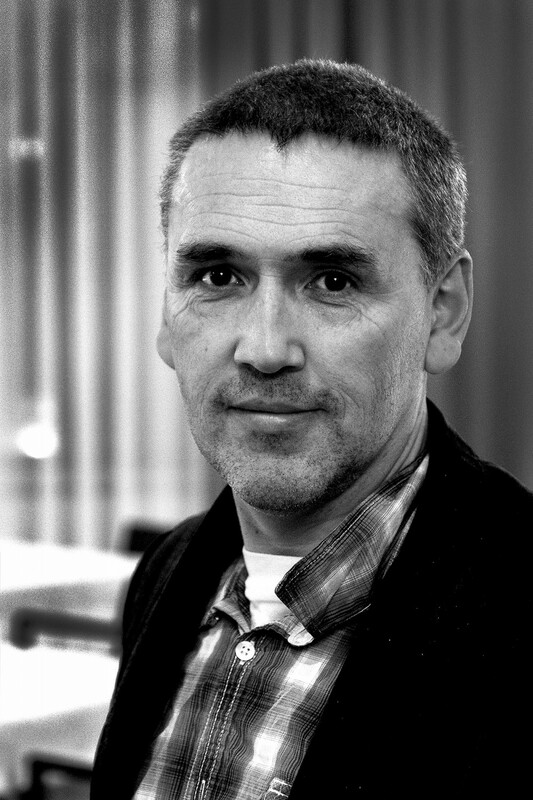 Thomas Nilsen is editor of the Independent Barents Observer with its news desk located in Kirkenes, northern Norway. He has a long experience in media cooperation across the borders in the high north of Europe, both as radio- and newspaper reporter all the way back to the days before the breakup of the Soviet Union. Nilsen has been editor of Barents Observer since 2009, including in the period when its staff were employees of the Norwegian Barents Secretariat. In 2015, the secretariat decided that the newpaper no longer should have the editorial freedom that comes with the Rights and Duties of the Editor. Journalistic freedom and independece are core values for the staff reporters and all left and relaunched the newspaper in October 2015 as a journalist-owned, independent company. Before 2009, Nilsen was Deputy head of the Norwegian Barents Secretariat. Before 2003, he worked 12 years for the Bellona Foundation’s Russian study group, focusing on nuclear safety issues and general environmental challenges in northern areas and the Arctic. Thomas has been travelling extensively in the Barents Region and northern Russia since the late 80’s working for different media and organizations. He is also a guide at sea and in remote locations in the Russian north for various groups and regularly lectures on security issues, environmental and socio-economic development in the Barents Region. Thomas Nilsen studied at the Norwegian University of Science and Technology.